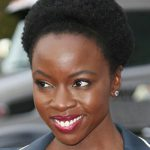 A NEW Hollywood movie featuring some of the best Zimbabwean talent is on the cards and is expected to hit the screens in 2016. The film, The Legend of the Stolen Guitar, is produced by Los Angeles-based Zimbabwean born film producer, Austin Handriade. 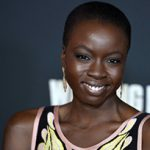 Some of the stars that Handriade has reached out to include Danai Gurira, who is currently making waves with her zombie slaying role in the American television show, The Walking Dead, where she acts as Michonn. Also being considered is Lucian Msamati, whose most prominent role is playing a pirate in Game of Thrones. He recently made history by becoming the first black actor to play Othello for the Royal Shakespeare Theatre. Msamati was born in the UK and raised in Zimbabwe by his Tanzanian parents. 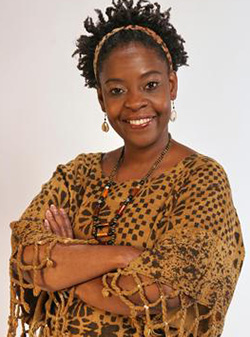 Other Zimbabweans to be roped in include, Getrude Matshe, who heads a renowned casting agency that has worked on films like Cry Freedom and King Kong. On the musical side, Hadriade is lining up the UK-based Rozalla Miller, famous for her iconic “Everybody’s Free (To Feel Good)” 1991 smash hit. Another artist the film producer hopes to work with is Brian Soko, who was involved in Beyonce Knowles’ “Drunk in Love” hit track. Legend of the Stolen Guitar, is a fictional story that will touch the hearts of many who are seeking connection with their family, ancestry and roots. The film tracks an African-American artist who travels to Zimbabwe to protect his honour and preserve his family heritage. 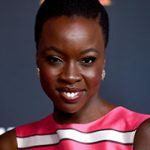 It will be shot both in both Los Angeles and Zimbabwe. Handriade told NewZimbabwe.com that he was excited to be combining some of the best African talent Hollywood has ever seen. “Africa is a rapidly emerging economy, not just because of its large labour force, but also because of its peoples’ amazing creativity and perseverance,” he says. Handriade’s production company is currently seeking investors to assist the multi-million-dollar film project. “We’ve secured a few famous actors for the starring roles, and have created a teaser-trailer for the movie,” he says. 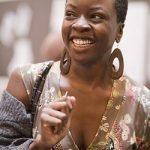 Whilst other African-themed movies have been shot off-location or in sound stages, Handriade wants to “keep it real” and film in the real Africa, as the producers of “Blood Diamond” and “Cry Freedom” have done. 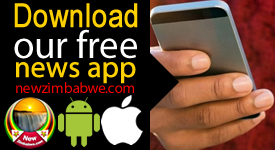 “Western news coverage tends to focus on the ‘people problems’ such as Zimbabwe’s recent issues with government, unemployment or poverty, and little is known of the natural wonders of the land,” says Handriade.